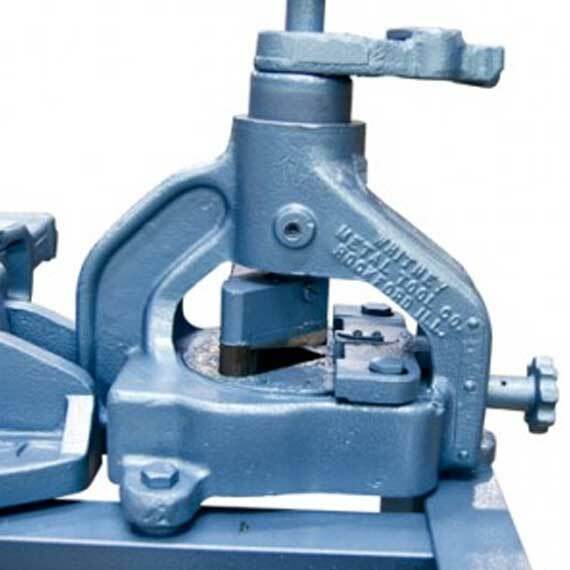 Includes bench notchers, iron notchers and portable notchers. 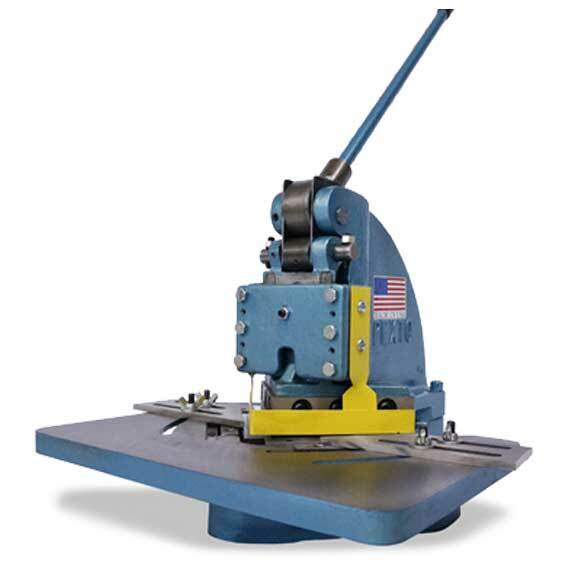 Roper Whitney’s notching equipment makes it easy to turn flat sheet metal into your desired profile. These tools are easy to use and produce precious contours.